Thor moments. 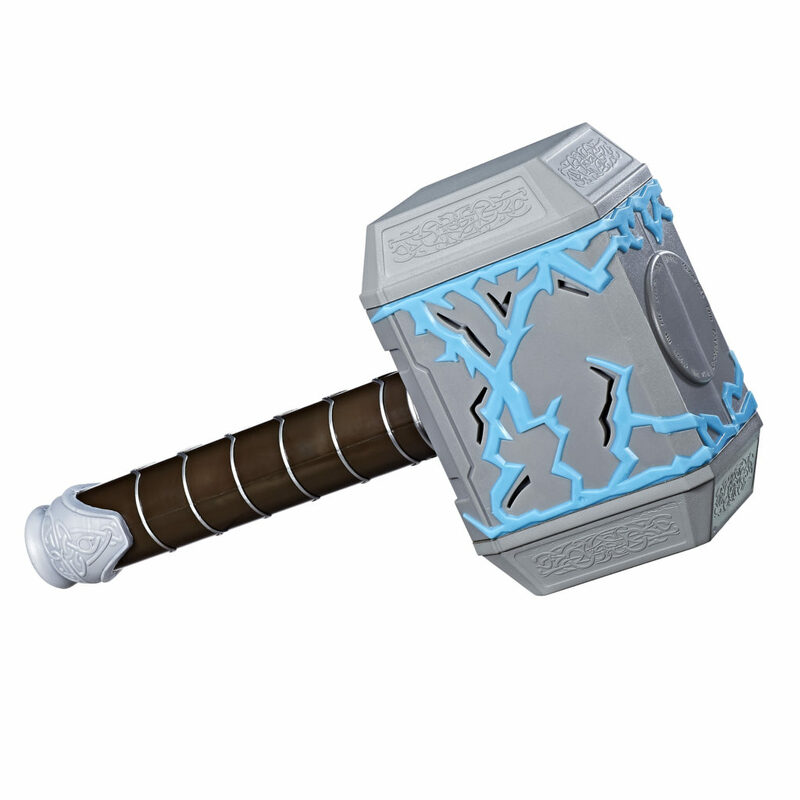 The hammer has foam edges and lightning deco. open their mouth, the angrier Hulk appears. 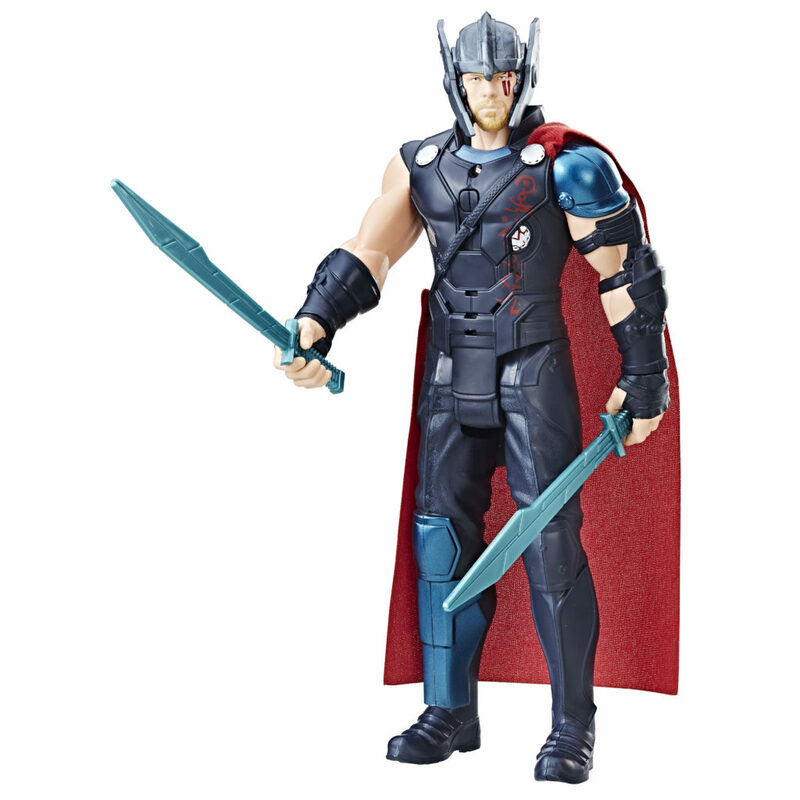 Kids can imagine THOR summoning lightning with this 12-inch electronic figure that has 5 points of articulation and movie styling! 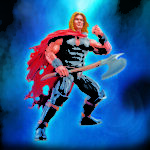 With the push of a button, THOR says signature phrases and there are action sound effects. 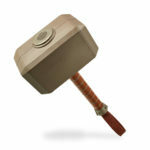 Includes 1 hammer. 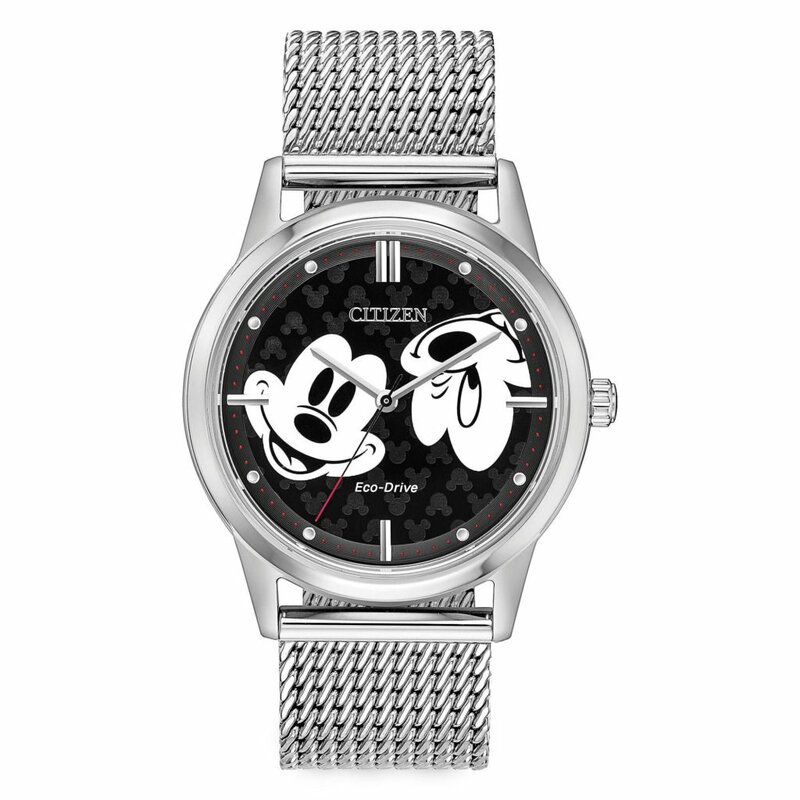 Requires 3 AA batteries, included. 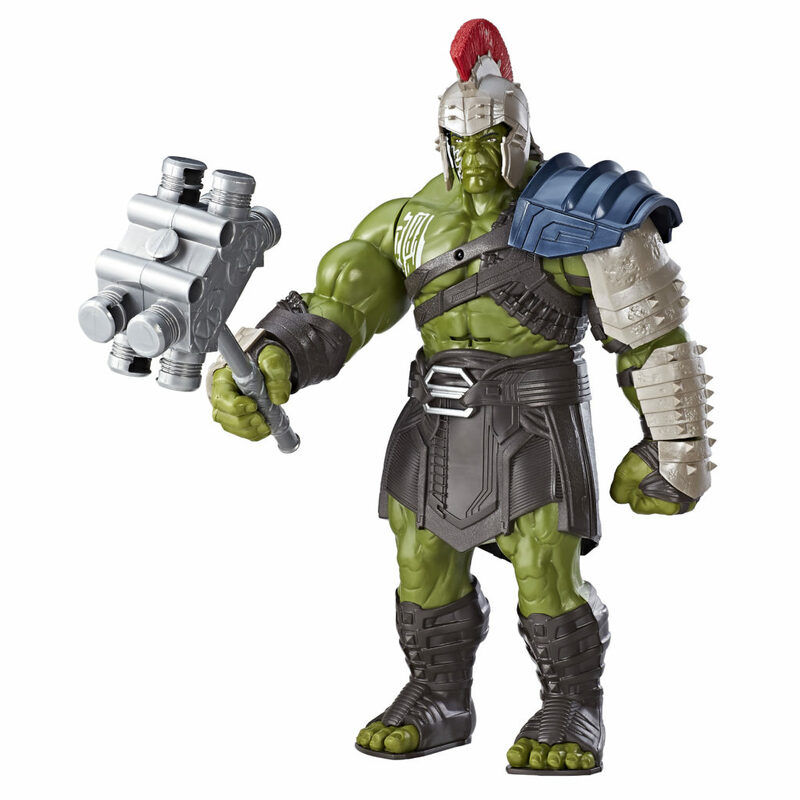 Smash into action with this 13-inch electronic HULK figure! 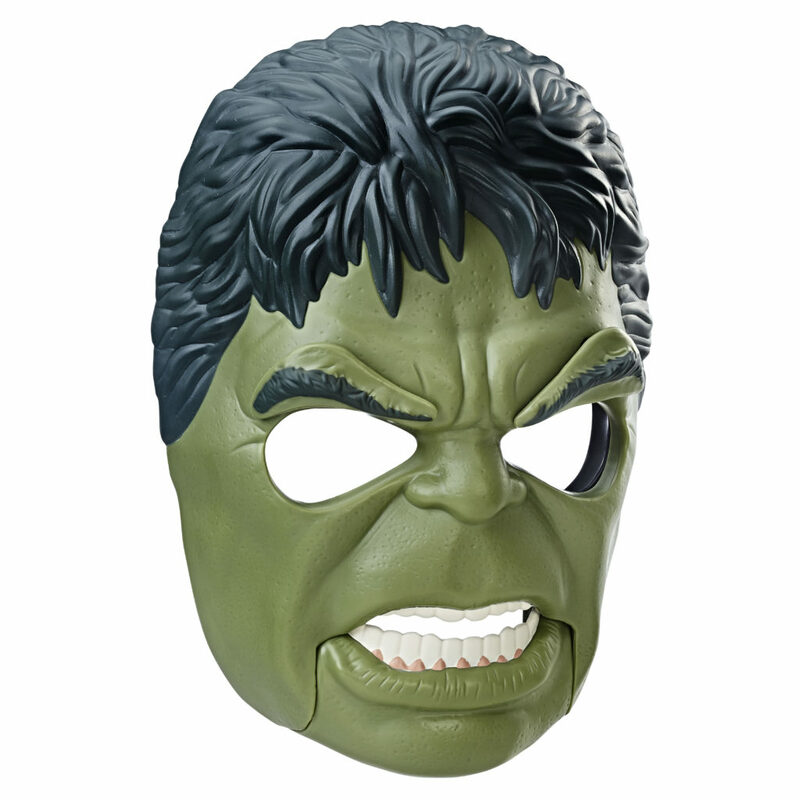 With the push of a button, kids can hear Hulk’s signature phrases and sound effects. 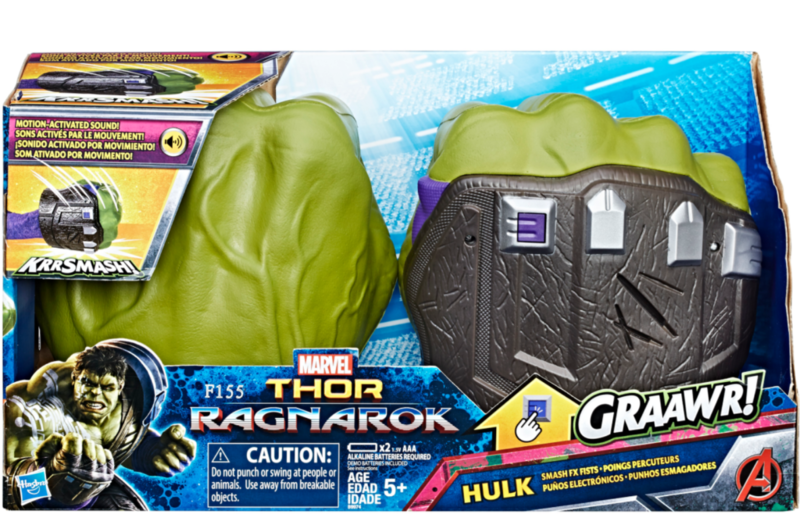 This electronic Hulk figure recognizes and interacts with the electronic Thor figure (sold separately). 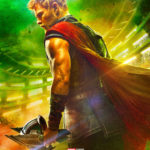 Includes movie-inspired gladiator decoration and battle accessory. Requires 3 AA batteries, included.